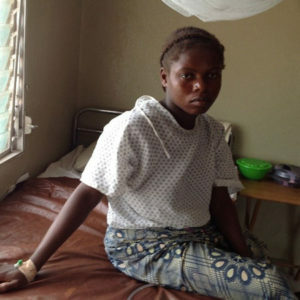 Embarrassed and confused, she did not know what was happening to her. 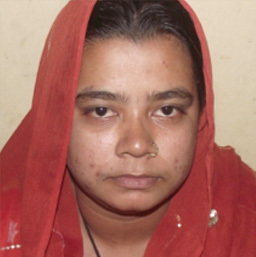 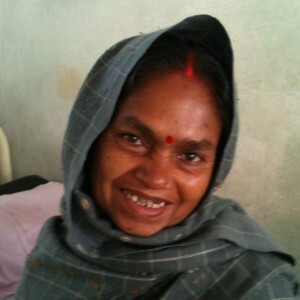 When Salha’s husband discovered her condition, he abandoned her while she was still in hospital. 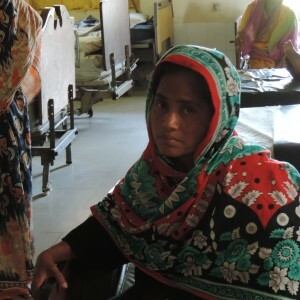 Salha tried to seek treatment from various district and regional hospitals but was unsuccessful. 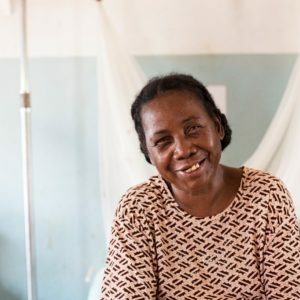 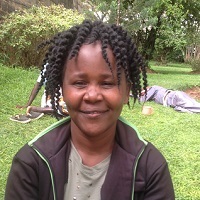 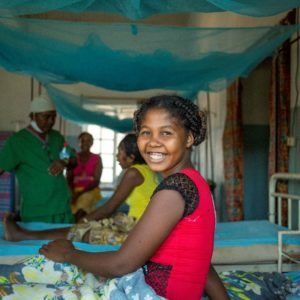 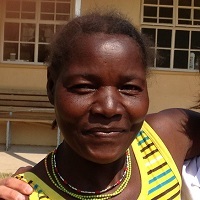 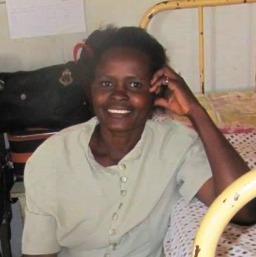 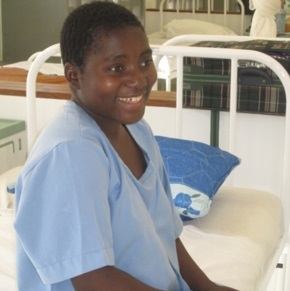 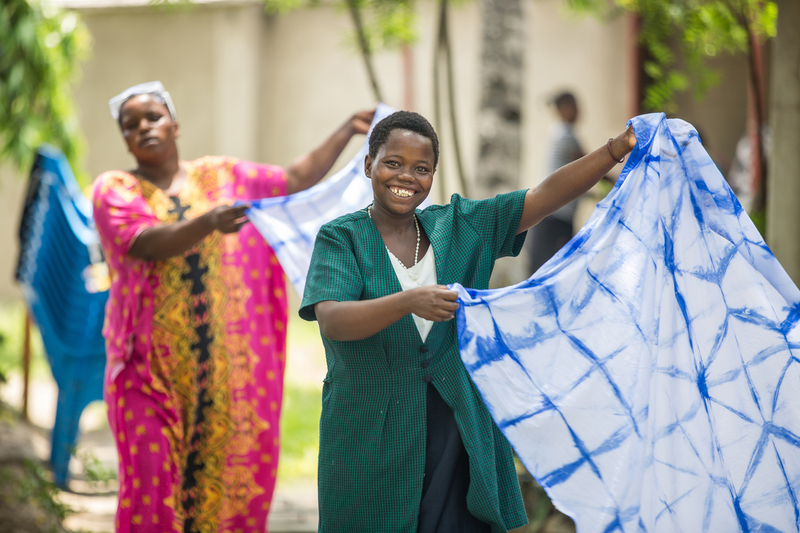 Hope was restored in October 2012, however, when she met an ambassador from our partner site, Comprehensive Community Based Rehabilitation in Tanzania (CCBRT). 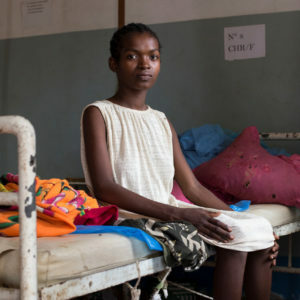 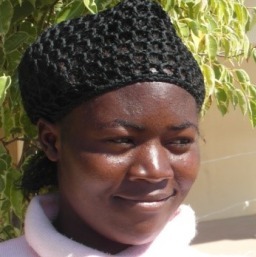 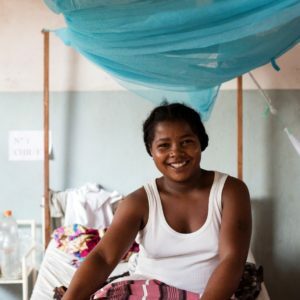 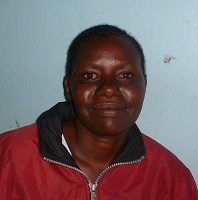 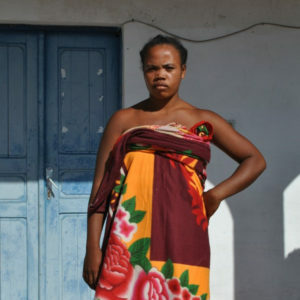 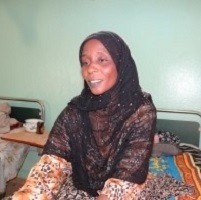 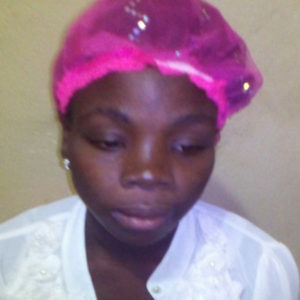 The ambassador diagnosed Salha with obstetric fistula and immediately referred her to CCBRT for treatment. 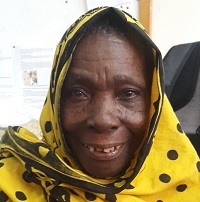 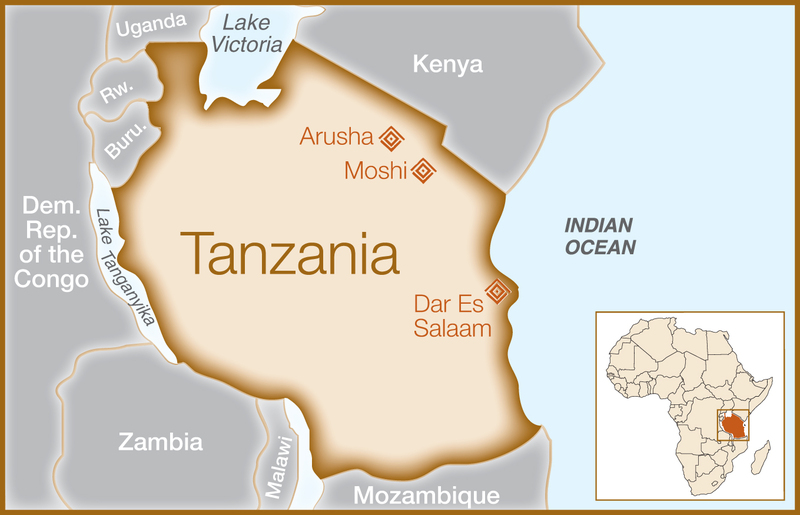 He organized her transport to Dar es Salaam, covering her costs using the Vodafone M-PESA system, and Salha was on her way.